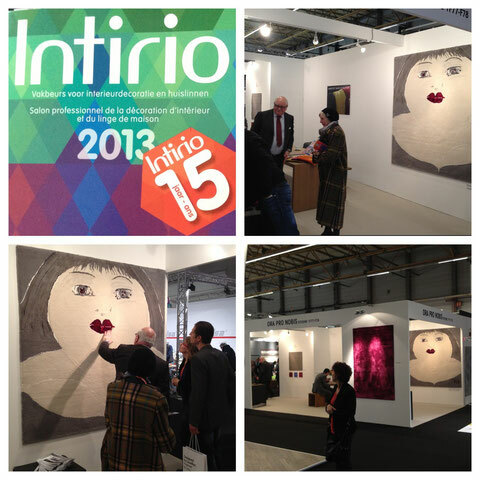 My tufted carpet "Ditto" is being exposed @ the Intirio Fair in Gent (B). Intirio gives professionals a view on the future trends in interiors & design. I'm proud that Ora Pro Nobis has chosen one of my tufted carpets as an example of contemporary interiror design. When Art becomes Design.